Blunt ends, made of stainless steel. With years of industry proficiency, we are indulged in offering an optimal quality collection of Laboratory Forcep. Owing to the wide experience of this domain, we are instrumental in offering Laboratory Forcep to our clients. 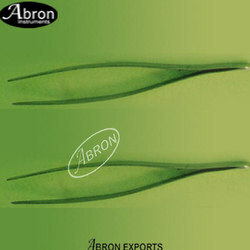 Our forceps are made for the use in the laboratory. They are made of anti-magnetic stainless steel, or made of magnetic stainless steel. The surface is highly polished. 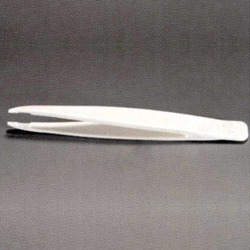 We offer our valued clients a supreme range of allis forcep, which is widely used in the surgeries. Our allis forcep is available in an array of sizes and dimensions befitting its diverse applications.